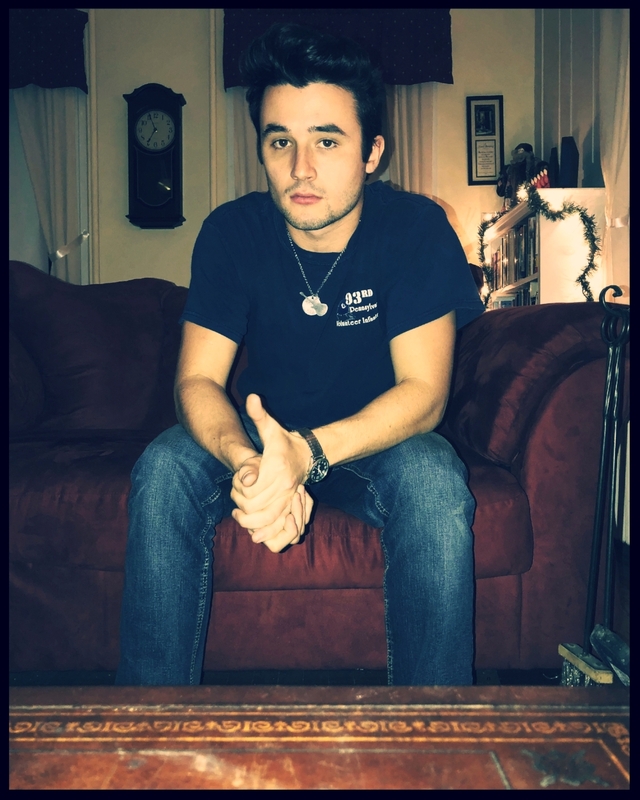 Born in Philadelphia in 1995, Luke McManus grew up in anything but a musical family. The son of a police officer and elementary school teacher, Luke took up a serious interest in music at age 12, after his parents bought him a Peavey electric guitar set for Christmas. Now, over ten years later and entirely self-managed, Luke has multiple releases on multiple distribution platforms and a rigorous touring schedule. His sound is often compared to the likes of Dave Matthews, Paul Simon, and John Mayer, combining acoustic neo-folk melodies with the sensibilities of blues and jazz. Luke's primary proficiency lies in the guitar and throughout several genres, with Wes Montgomery, Bob Dylan, Jimi Hendrix, George Benson, John Scofield, Bill Evans, and Albert King being among his instrumental influences.